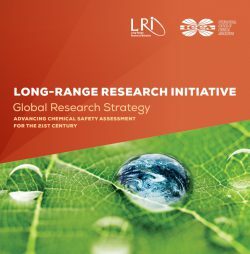 Every year, the LRI programme announces five to ten Requests for Proposals (RfPs), thus inviting research organizations to respond to the call for research on specific areas. To see the 2018 calls for proposals, click here. Applications for 2019 are not yet open. Before submitting your proposal, you are advised to read the LRI guidelines to applicants. 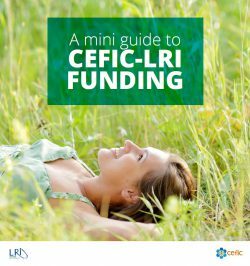 In this document you will find all the information you need about the monitoring, budget, eligibility, project duration, proposal guidance, review and other criteria for allocation of funding. If you wish to apply for a grant, you must fill the Project Proposal Form with the details of the proposed research project to be considered for funding. Project proposals in response to the RfPs must be sent to lri@cefic.be. To view the full list of the RfPs to date, go to All RfPs. The LRI alerts the scientific community by e-mail, therefore, if you wish to be included in our mailing list, please send an e-mail to the LRI Secretariat at lri@cefic.be.